The Civil War Adventure Camp, one of America’s best participatory experiences, immerses participants in the life of a Civil War soldier. 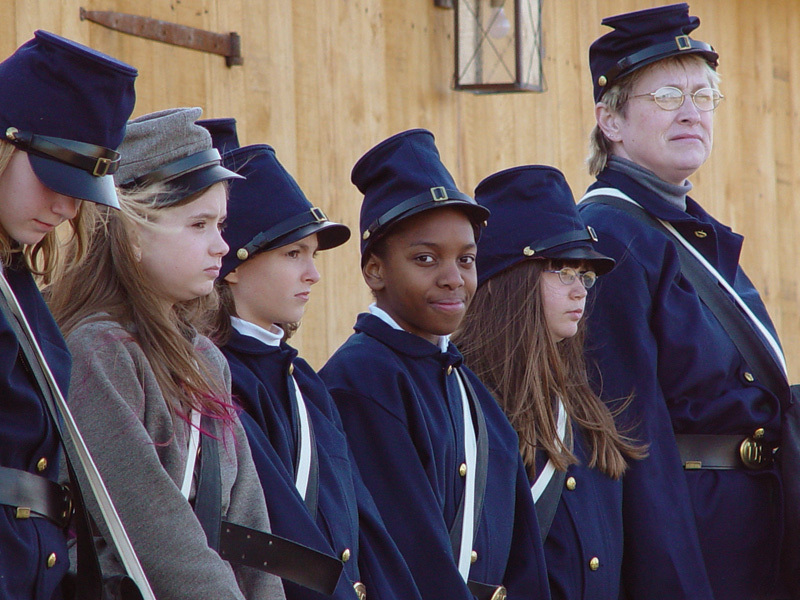 The Civil War Adventure Camp experience provides unique hands-on learning opportunities. With participative activities geared to the age and interest levels of each camp, this is a moving experience giving a rare glimpse into our country’s past. Fun and educational, adults and children alike will select their choice of a Union or Confederate uniform, drill in the way soldiers fought, eat the food soldiers ate, understand the hardships soldiers endured and participate in a number of specifically designed programs that transform history into reality!